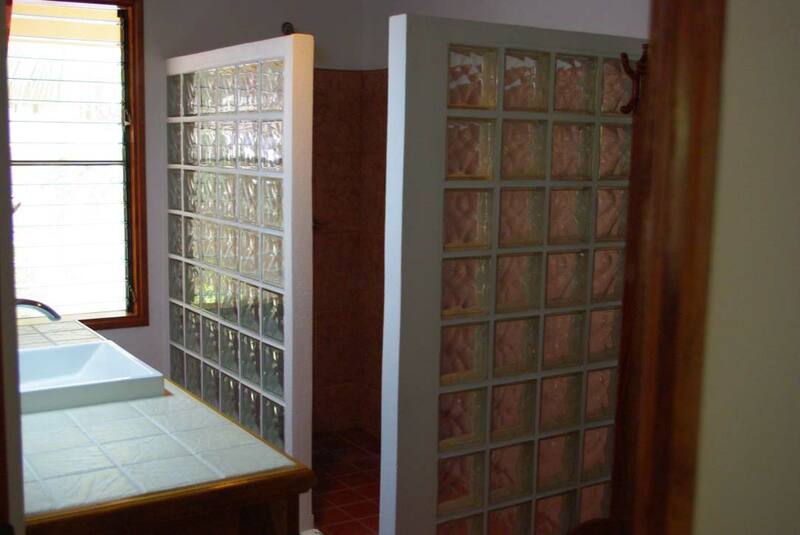 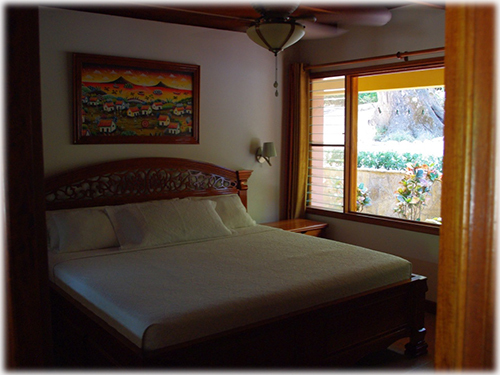 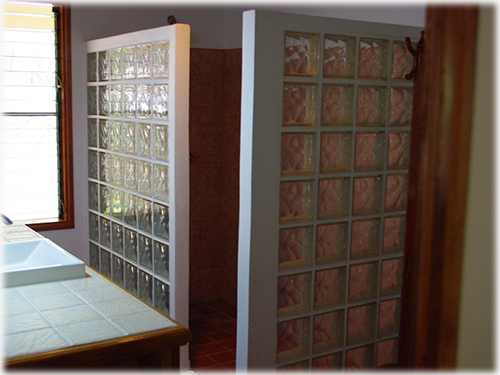 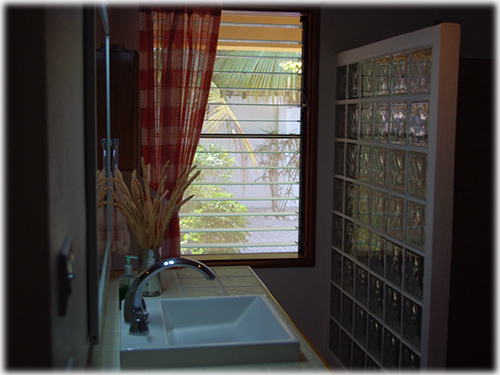 Want to have privacy and quiet surroundings but close to basic needs? 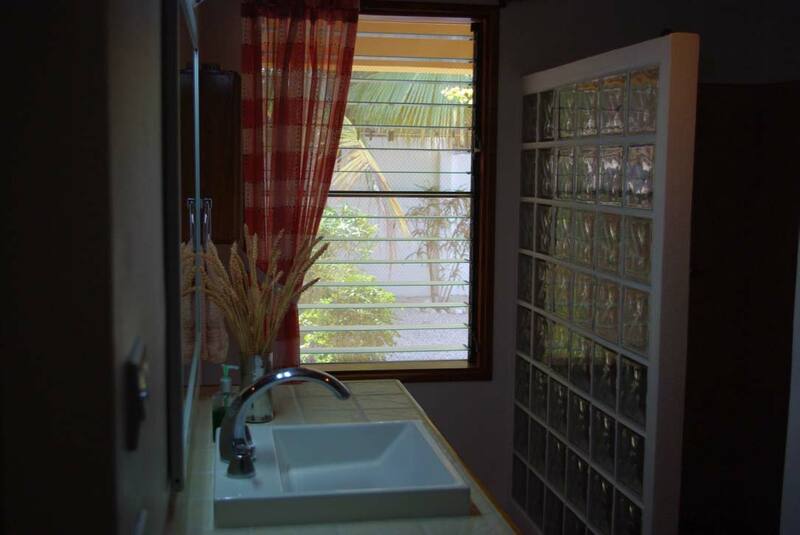 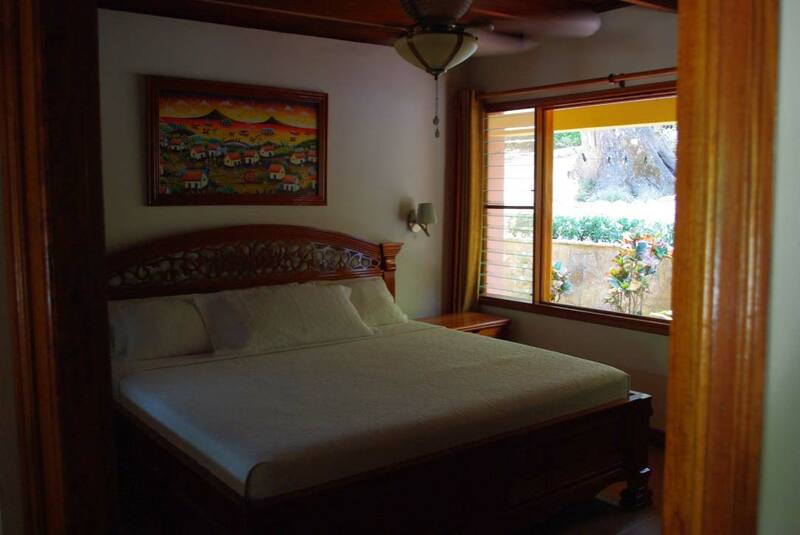 This home is located close to meaning beaches, shopping and services that are easily accessed on a daily basis. 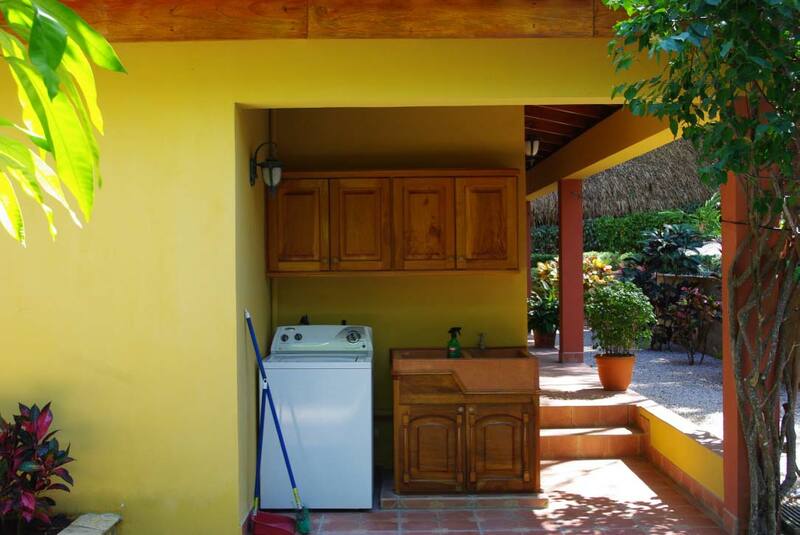 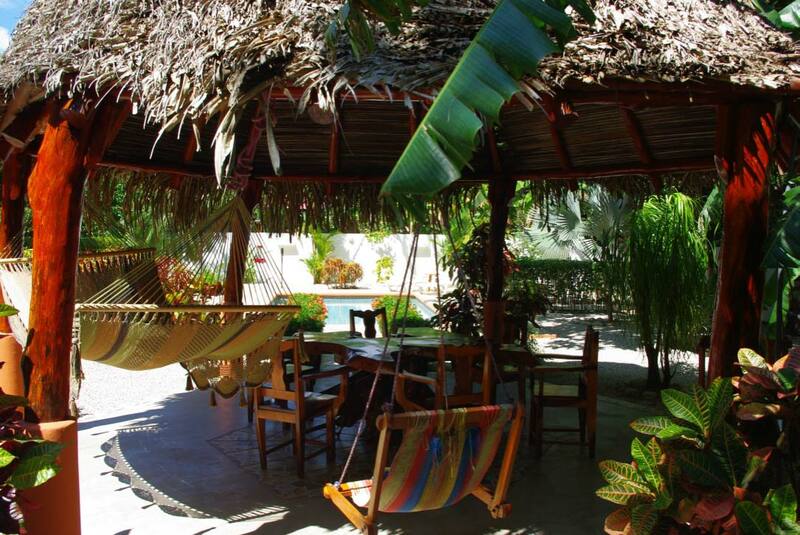 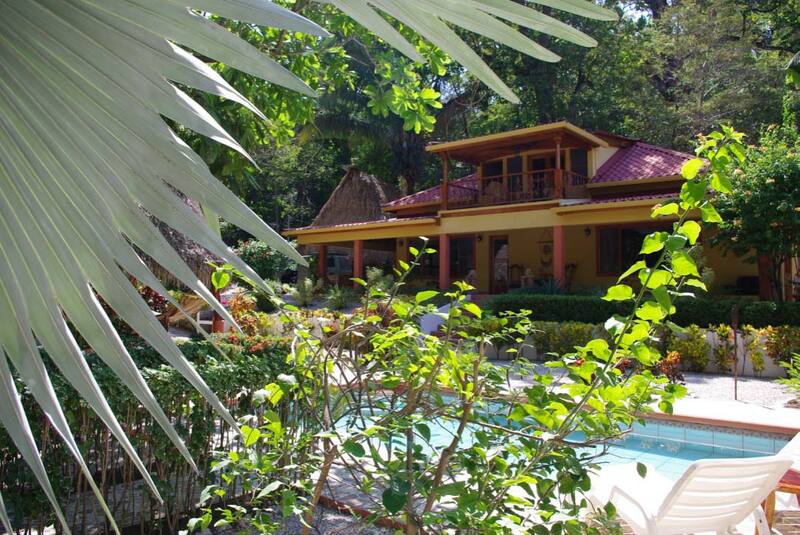 This home has everything you wish to find in a vacations home: Amazing price, great location and privacy... All at a short walk to Samara Beach. 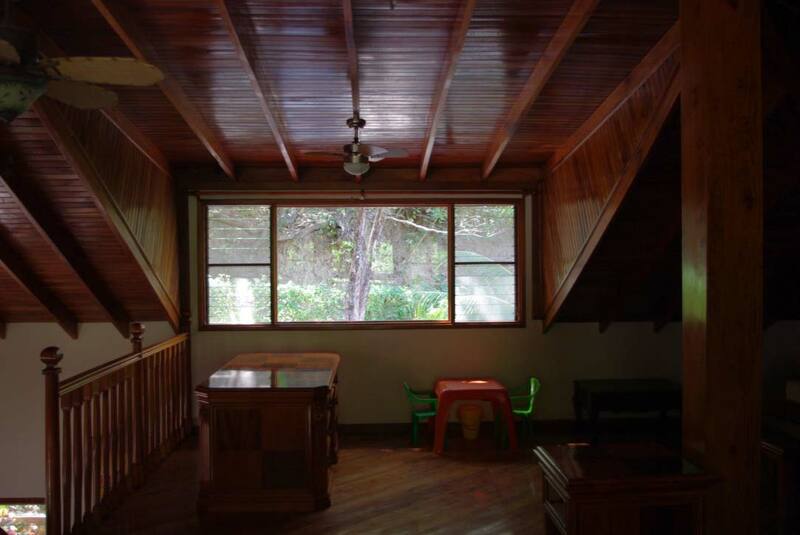 This house has a total of 1.408,23 sq feet very well distributed with a living room and a nice kitchen. 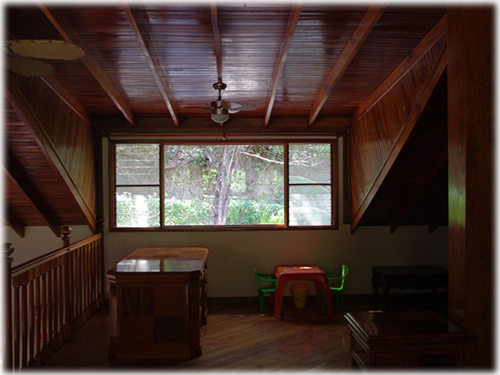 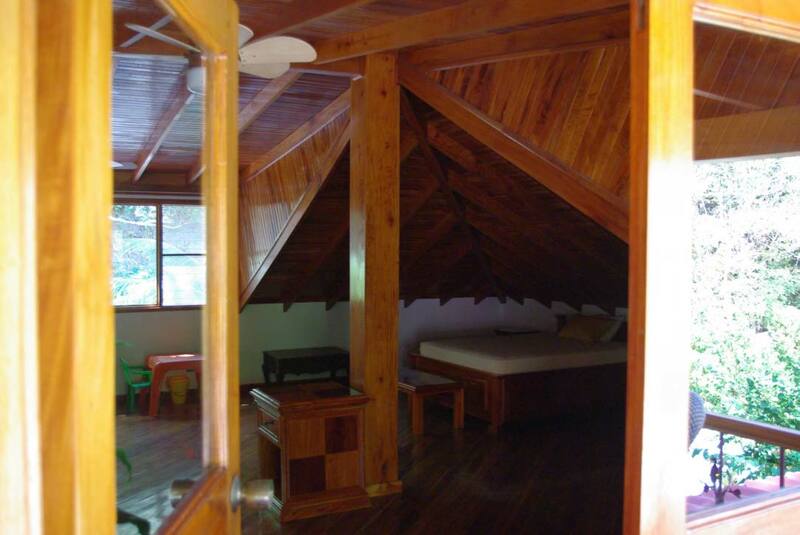 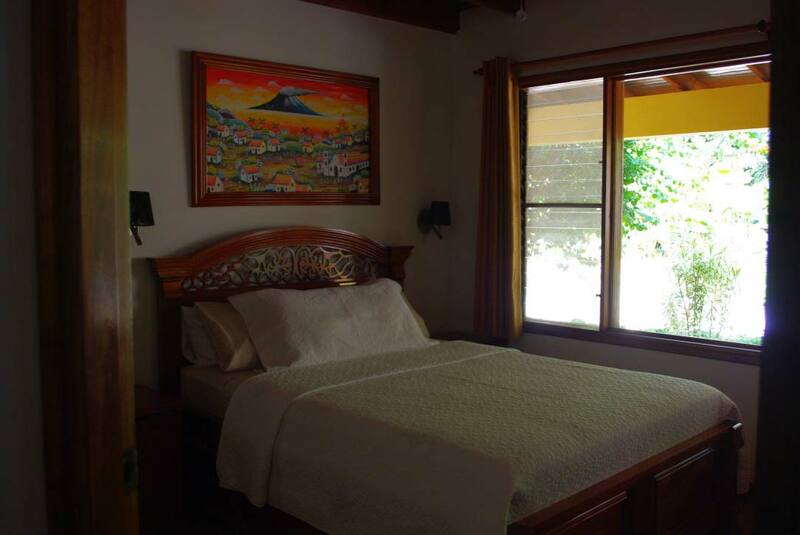 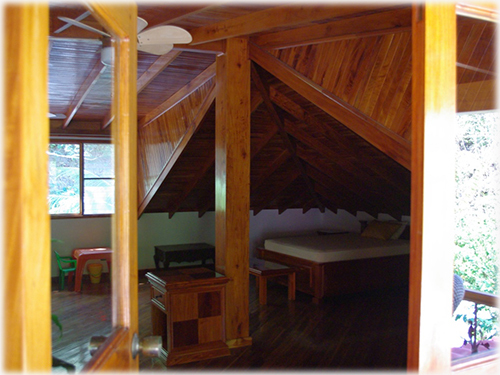 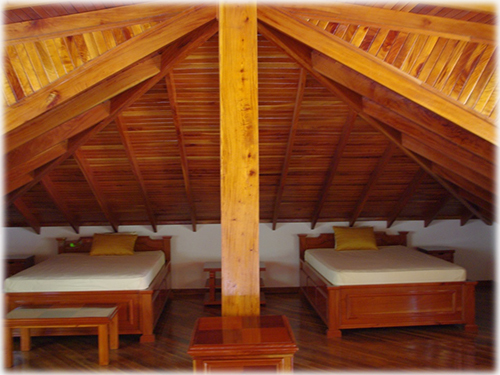 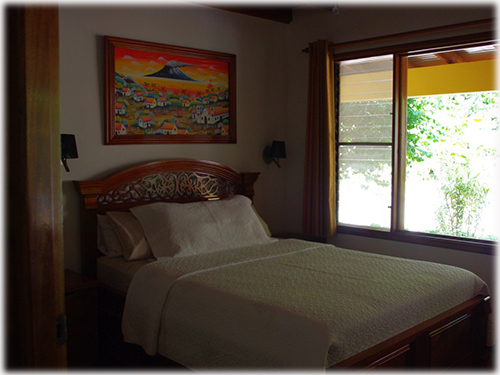 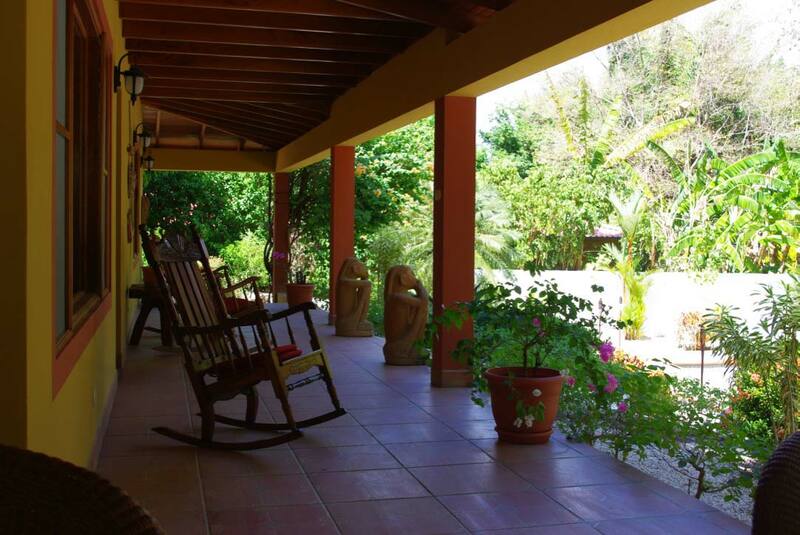 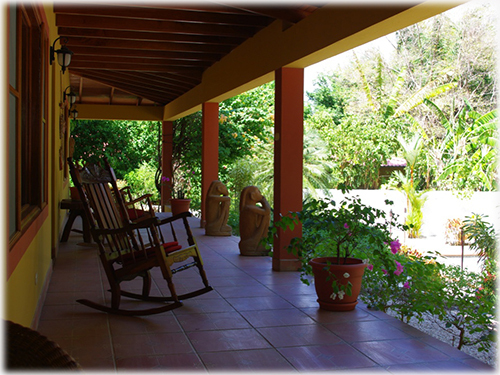 As you enter the house it opens up to a large living area where you can enjoy your morning coffee while listening to Howler Monkeys. 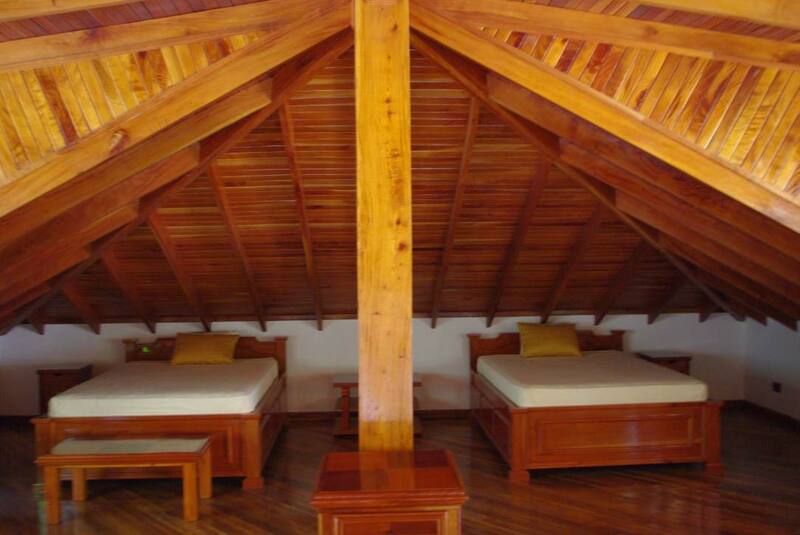 It connects to the kitchen, the main living room and master bedroom.There are two bedrooms, the master, the secondary bedroom and a beautiful attic with two more beds. 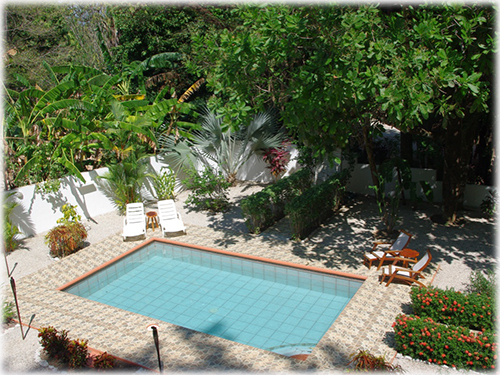 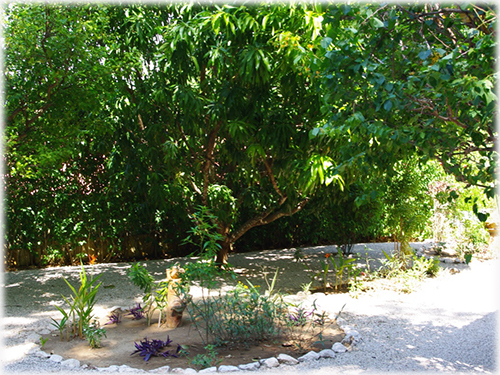 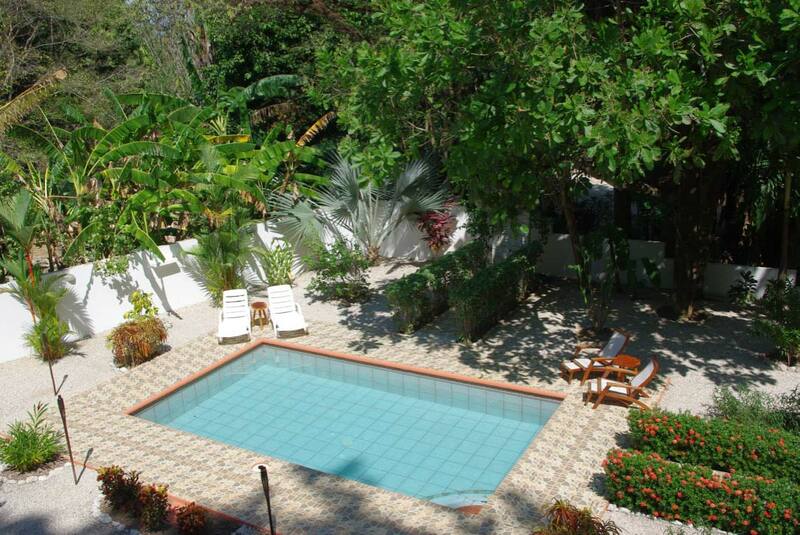 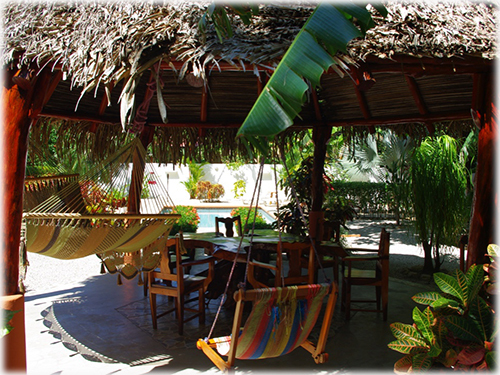 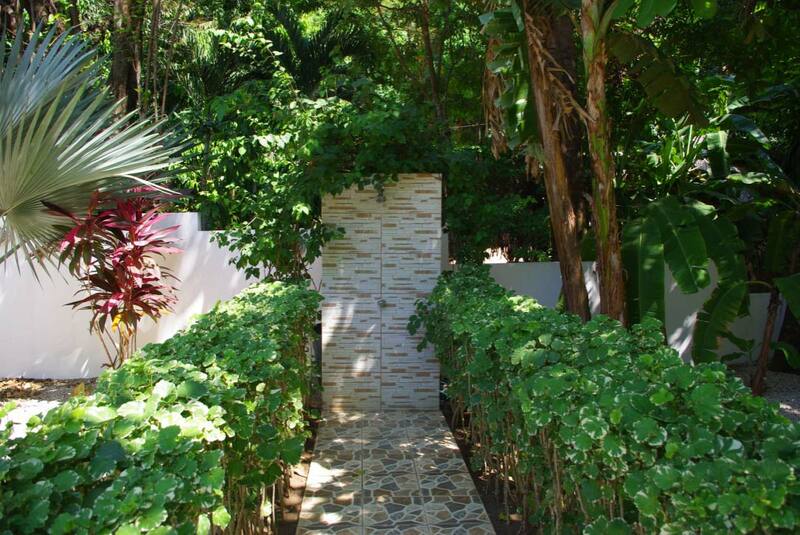 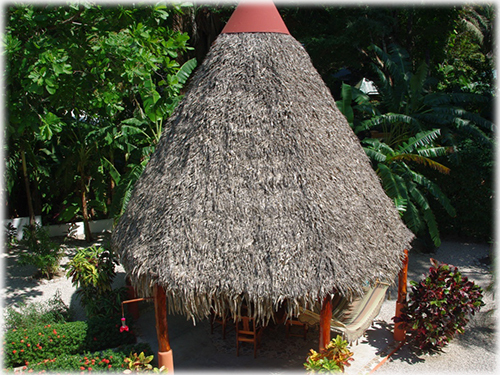 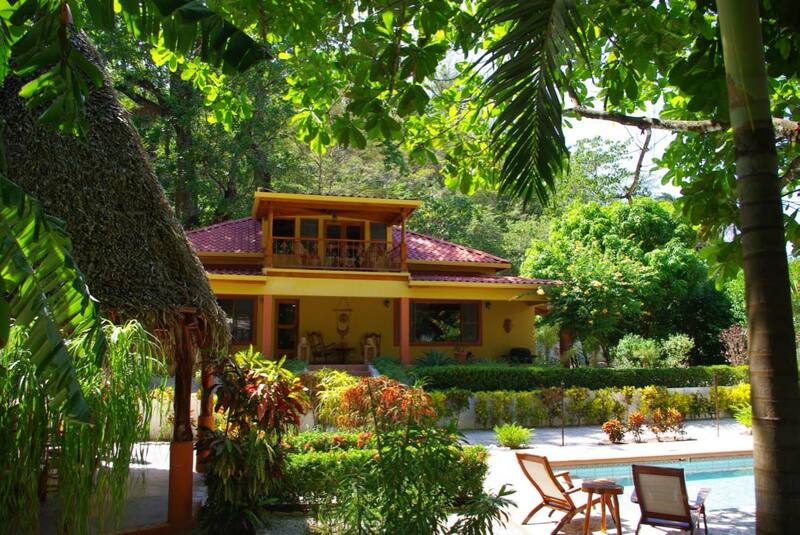 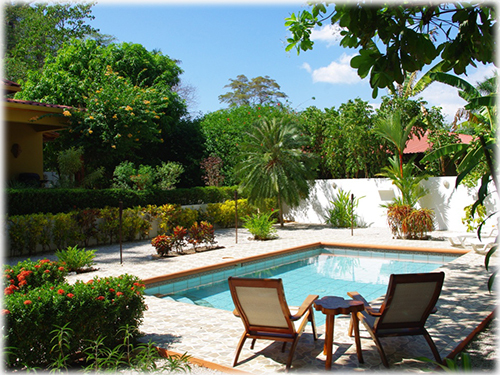 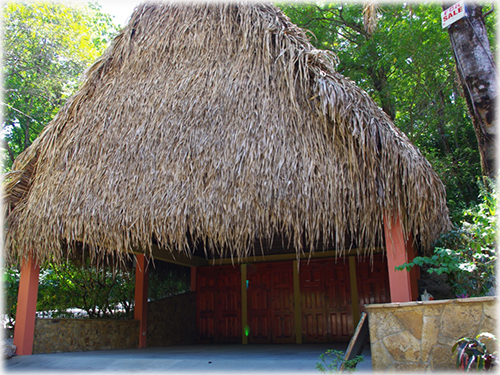 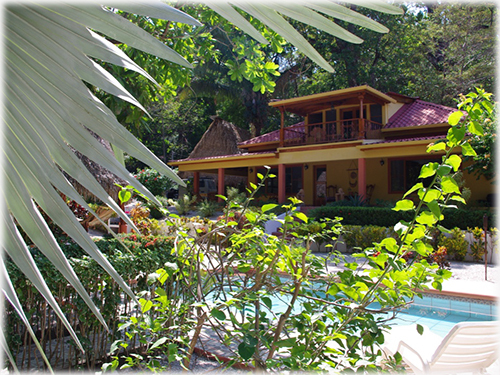 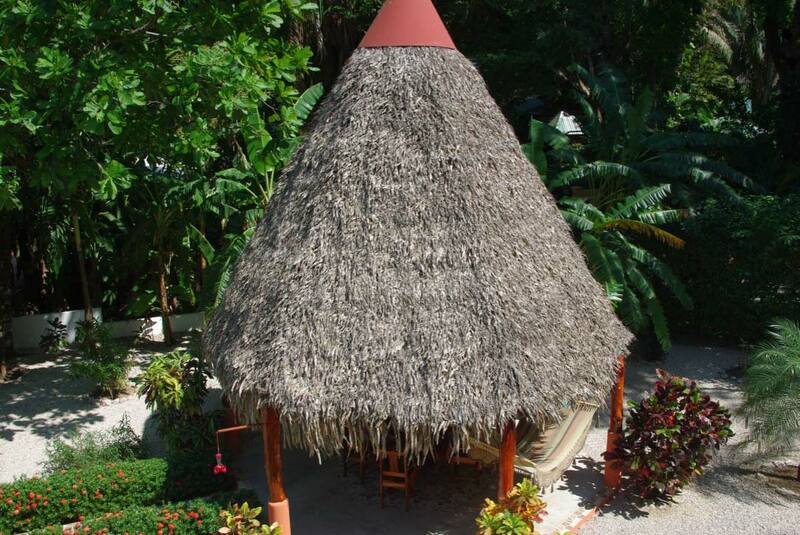 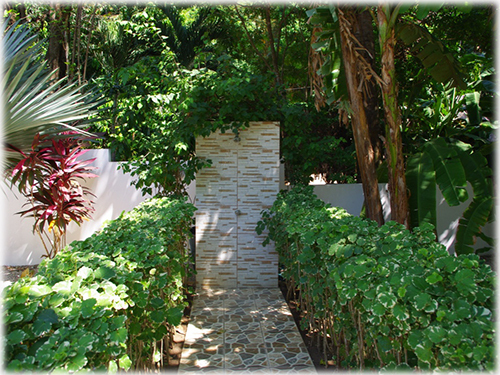 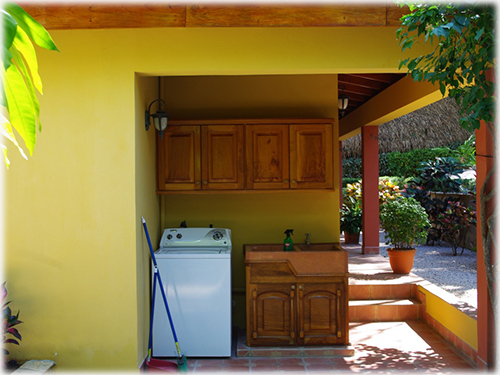 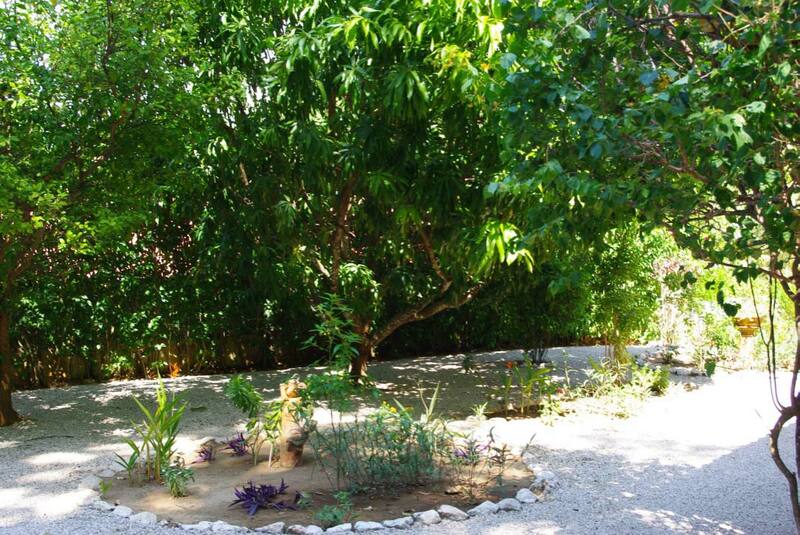 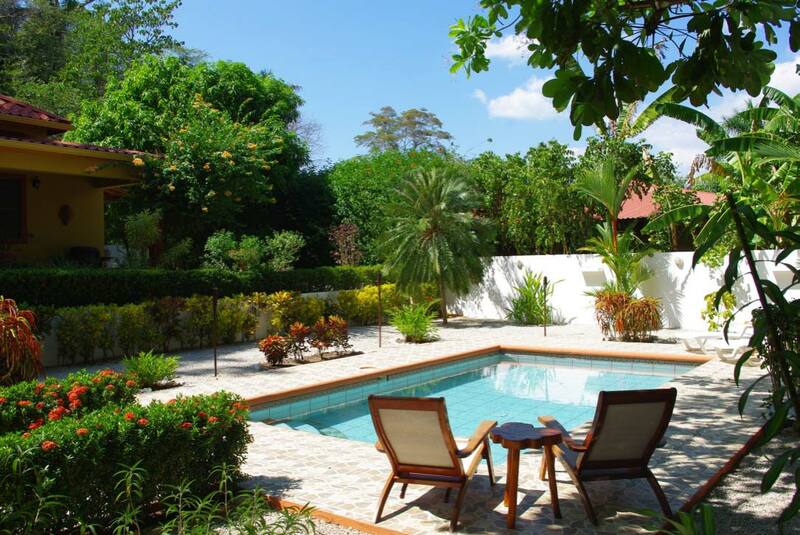 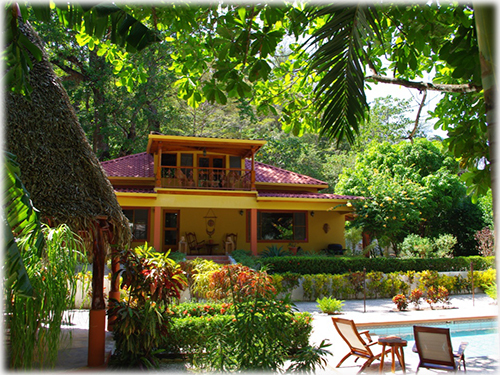 The swimming pool and rancho surrounded by the green and colorfull garden spaces allow for daily enjoyment. 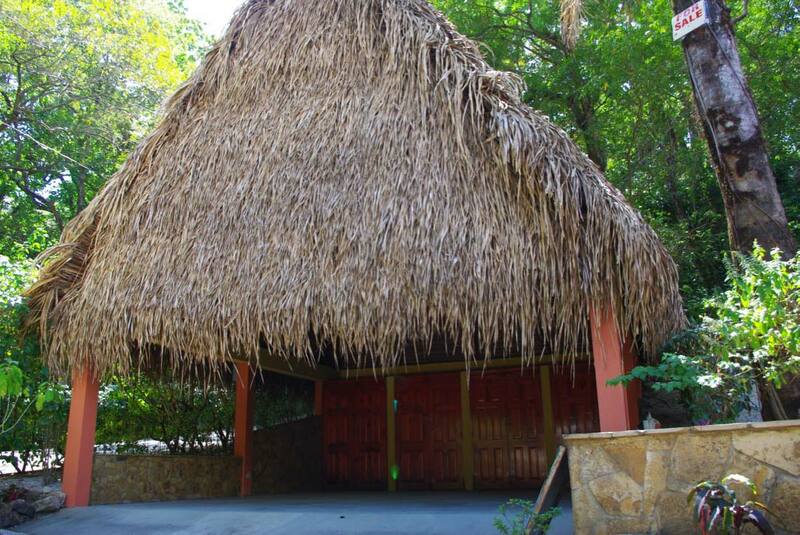 This property is perfect for a family looking to move in full time or be used just as vacations home.